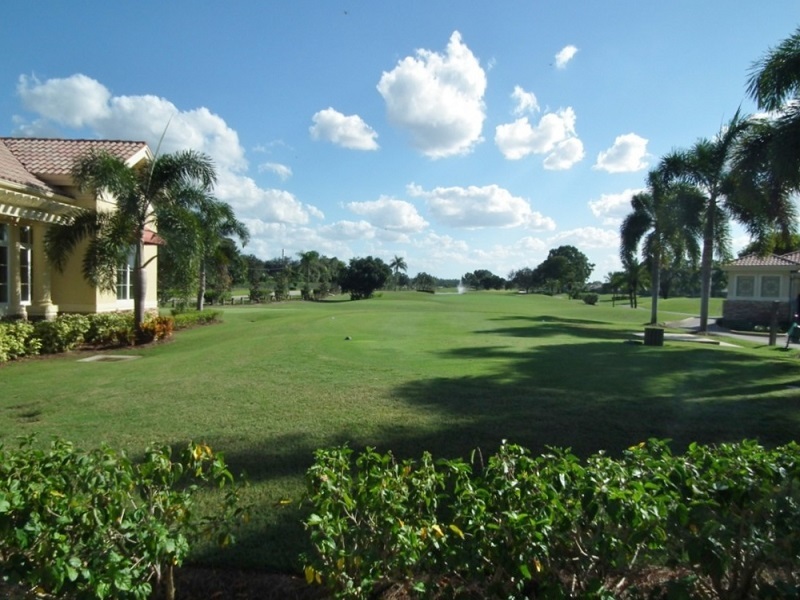 Located on 130 acres just off of Immokalee and I-75 in North Naples, Quail Creek Village is a guard gated community consisting of 325 single family home, attached villas, coach homes and two story condos with detached garages, most with spectacular golf and lake views. The single family homes range from 1,750 to 3,450 square feet with two bedrooms plus a den up to four bedrooms plus a den and a two car garage. The villas range from 1,800 to 2,910 square feet with two bedrooms plus a den up to four bedrooms plus a den and a one to two car garage. The coach homes range from 1,365 to 2,300 square feet with two to three bedrooms plus a den and a one car attached garage. The verandas range from 1,547 to 1,600 square feet with two to three bedrooms plus a den and a one car detached garage. 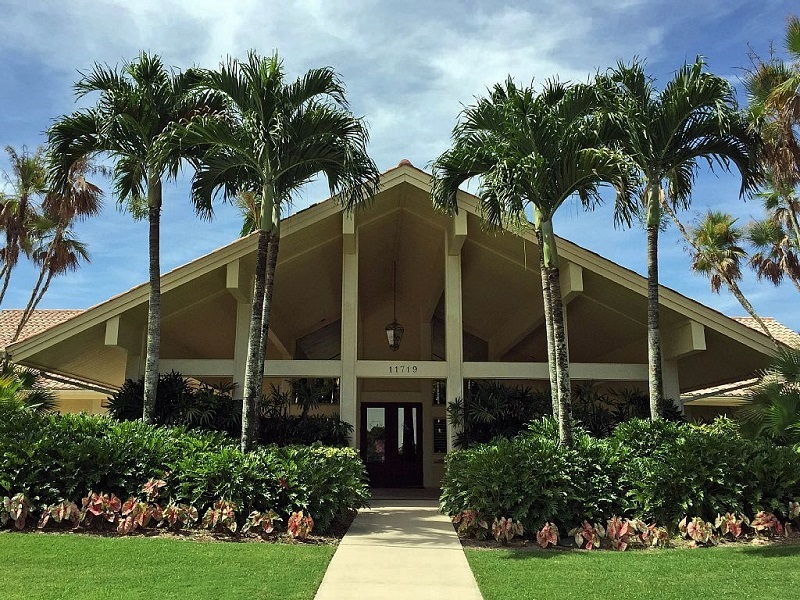 The casual clubhouse provides a relaxing setting after a challenging round of golf, a set or two of tennis, a game of Pickleball, or an afternoon swim. The dining room is open daily for lunch, Friday nights for dinner and brunch on Sunday. Bogeys, the poolside pub overlooking the golf course is open seven days a week and is a fun place with good food and popular drinks. The club has an active social program for both the men and the ladies with special events throughout the year. The Executive 18-hole Quail Creek Village Golf Course designed by Bill Maddox and renovated by Gordon Lewis plays to a par of 69 at 4,703 yards. It is challenging for its size with three par 5’s, nine par 4’s and six par 3’s. The signature hole is the first, a 319-yard, par 4, requiring an approach shot to a green guarded by water on the left. With water coming into play on 14 of the 18 holes, it provides a real test for the low handicapper and yet is still fun to play for the beginner. Membership is included with every home and due to the low housing density, tee times are normally not a problem. In 2016 Quail Village became the home of the Naples First Tee Program. The First Tee is designed to help young people by providing educational programs that build character, instill values and promote healthy choices through the game of golf. If you are looking for an informal equity golf community with friendly neighbors, Quail Creek Village may be the place for you.